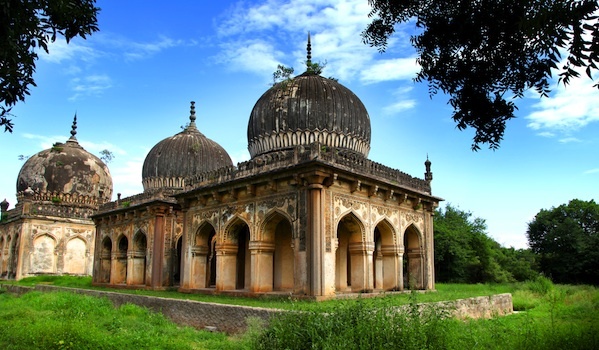 Greaves India is delighted to launch a new and alternative tour of Southern India. 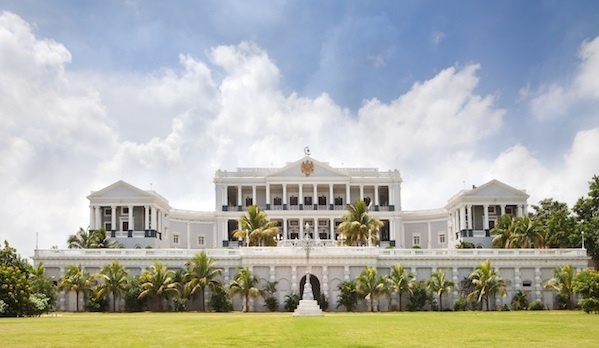 We have created the itinerary in part due to the new, wonderful Secrets of the South luxury hotels that have opened up in Coorg, northern Kerala and the long-awaited and newly renovated Taj Falaknuma Palace in Hyderabad. The joy of the Southern India tour is the diversity on offer, from the gentle introduction of Bangalore and the traditional India of Mysore to the lush rainforest microclimate of Coorg and the vibrancy of the large Tibetan community, all topped off with the gentle beaches and backwaters of Kerala. For nature lovers an extension to this itinerary is available to visit the beautiful wildlife parks of Kabini, where both jeep and boat safaris offer excellent opportunities to view wild elephants in abundance, as well as leopards, bears and even a few tigers. 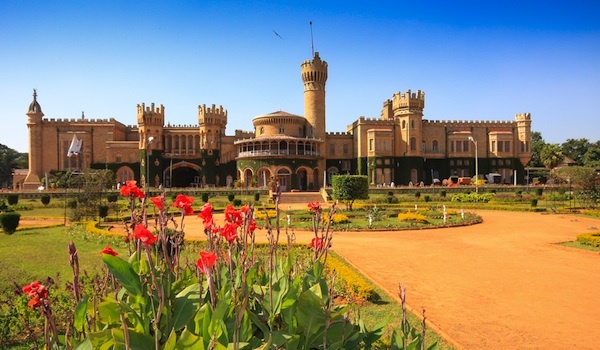 Begin your tour of the south in Bangalore, the youthful and enterprising capital of Karnataka – and a city of contrasts if there ever was one. 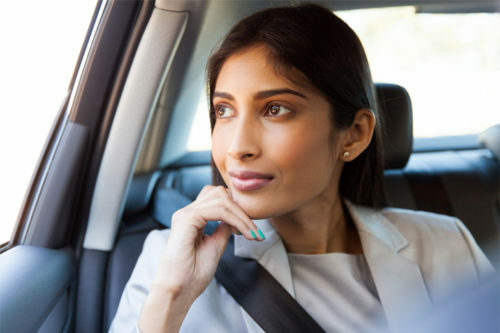 Known as both ‘The Garden City’ and ‘The Silicon Valley of India’, a stroll through the tree lined streets of Bangalore will allow you to experience both sides, from its lush parks and botanical gardens right through to its dynamic entrepreneurial and economic core. While staying in the luxurious Taj West End Hotel you’ll also get the chance to explore Tipu Sultan’s magnificent Summer Palace. After a couple of days sightseeing in the urban jungle of Bangalore, it’s time to take a drive to the spiritual city of Mysore, located in the heart of the Western Ghats mountain range. 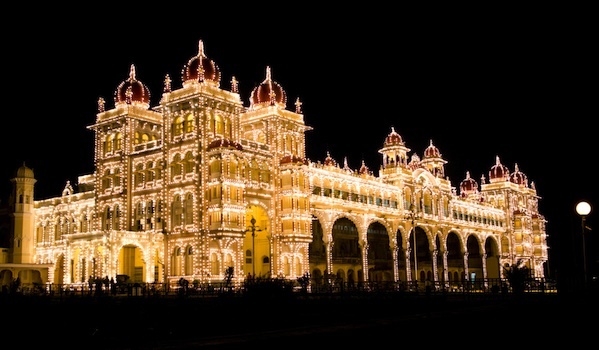 Known as the City of Palaces, Mysore is renowned for its magnificent royal residences and traditional marketplaces brimming with sandalwood, incense sticks and the eponymous Mysore silk saris. Hidden in amongst coconut trees with spectacular views of the Chamundi Hills, The Windflower Spa Resort provides the ideal secluded hideaway after a busy day of sightseeing. Unwind in the hotel’s award-winning spa before retreating to the comfort of your palatial four-poster. From Mysore you’ll then journey westwards towards Coorg, stopping off en-route to explore the thriving Bulakippe Tibeten Settlement, home to a sangha community of over five thousand Buddhists monks and nuns. Next on the agenda is the Dubare Elephant Camp, where visitors can not only observe the animals and learn about elephant ecology, history and conservation, but also get right up close and personal with these magnificent creatures with an elephant ride out into the Dubare reserve forest. The onward drive to Coorg is in itself an experience – spiriting you through endless fields of verdant green and aromatic coffee and cardamom plantations, shrouded by a low-lying mist that makes the landscape appear almost ethereal. This secluded rainforest town enjoys its very own microclimate, bathing the entire area in a cool, refreshing atmosphere – ideal for a couple of days of relaxation at the opulent Vivanta by Taj Madikeri. 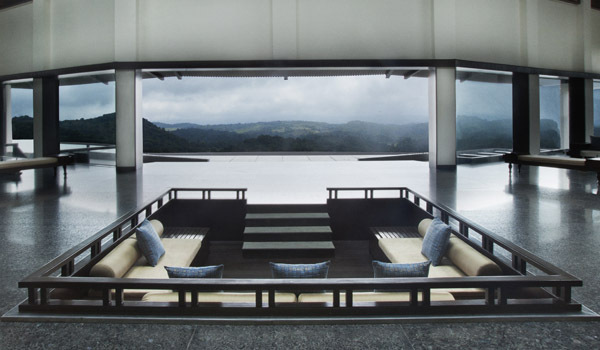 Set within 180 acres of living rainforest, this hilltop hotel sits right up in the clouds at an altitude of 40,000 ft. As well as being a haven for hiking, your stay in Coorg promises a tour of the many coffee plantations, endless bird watching opportunities and incredible panoramic views from the comfort of your private suite. 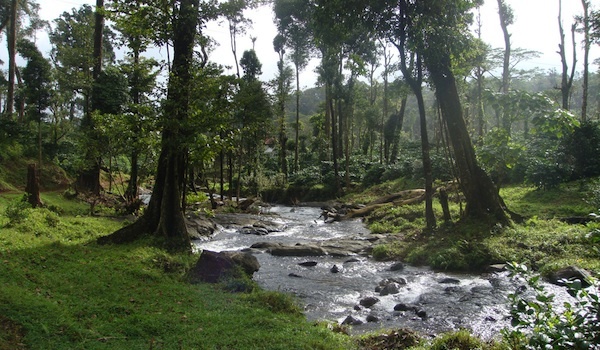 Leaving the seclusion of Coorg behind, you’ll then continue your journey a few hours north to the unspoilt and undeveloped North Keralan coast. Home to the incomparably luxurious Neelshwar Hermitage, spend your days here enjoying sumptuous Ayurvedic spa treatments, strolling amidst beautiful gardens filled with banana trees and frangipani, or simply stretched out by the infinity pool. There’s also the opportunity to see endangered sea turtles hatching on the hotel’s pristine beach, before dining out on the beach with a delicious dinner served up under the stars. Local excursions include a morning visit to the Bekal Fort, one of Kerala’s largest forts, and sightseeing trips out to the Palakunnu Bhagavathi Temple, Kappil Mosque, Palikera Church and the peaceful Anandashram…otherwise known as “the abode of bliss”. After soaking up the serenity in Northern Kerala you’ll then travel on through the port city of Mangalore to your last stop, the Mogul city of Hyderabad. 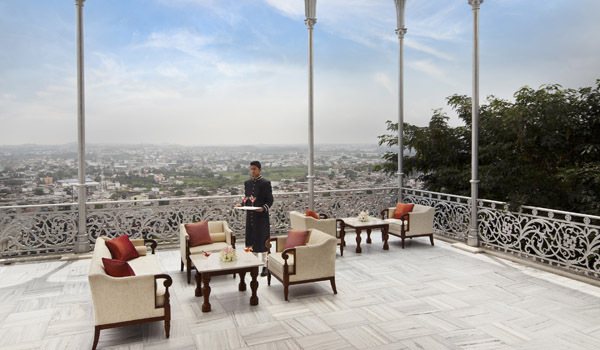 Settle into the opulent and infinitely regal Taj Falaknuma Palace Hotel, the former residence of the Zizam of Hyderabad. Known for its rich culture, history and wealth of palaces, forts and mosques, Hyderabad is not only home to one of the largest mosques in India, the Mecca Masjid, which can hold 10,000 people at any one time, but is a fitting finale to a tour that so vividly displays the combination of East and West in South India.